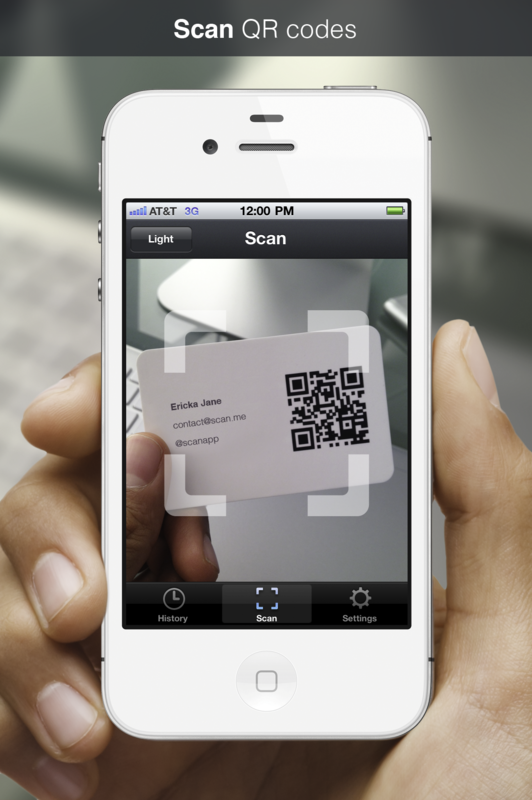 The most impressive thing about Scan is that it, as a humble QR code app, has raised over $1.7 million in seed funding from, wait for it, Shervin Pishevar via Menlo Ventures (leading), Google Ventures, Charles River Ventures, Yuri Milner’s Start Fund, Social + Capital Partnership, Transmedia Capital, Ludlow Ventures and angels Ariel Poler, Naval Ravikant of AngelPool, Jim Pallotta of Raptor Group and Gaga manager Troy Carter. Provo, Utah-based Scan co-founder Garrett Gee finds QR codes as distasteful as the next person, but he believes in exceptions. 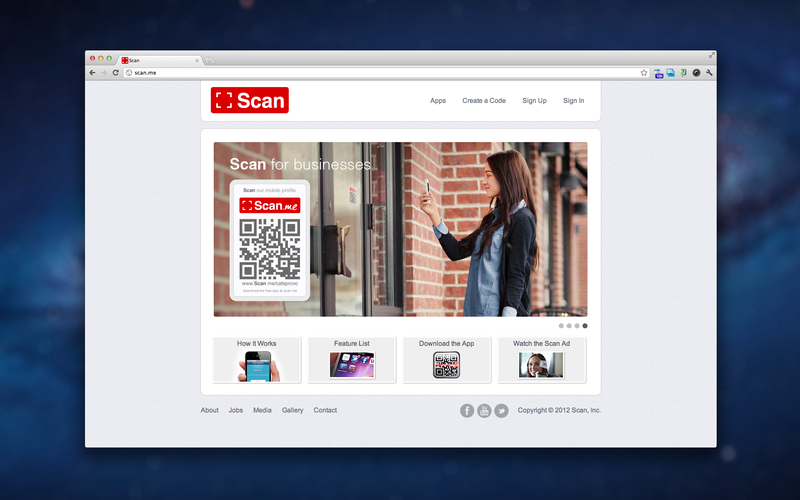 He thinks Scan can go beyond its modest ambitions as a QR code and 1D barcode scanner and make those awkward squares that now serve as hopeful addendums to things like movie posters and conference badges ubiquitous and user-friendly. Gee views his closest competitor as being QR code generator Paperlinks, but says that his company differentiates itself by focusing more on brand and consumer experience, straddling the line between reader and generator in an easily accessible way. “Although [Paperlinks] also has a consumer facing app, it does not nearly have the adoption, user-base, or name that Scan has with our 10 million in one year.” Oh and did I mention that it already has 10 million downloads? Gee tells me that he purposefully named the company Scan so as not to limit it to QR codes and has already started to expand into 1D barcodes, NFC and image recognition. 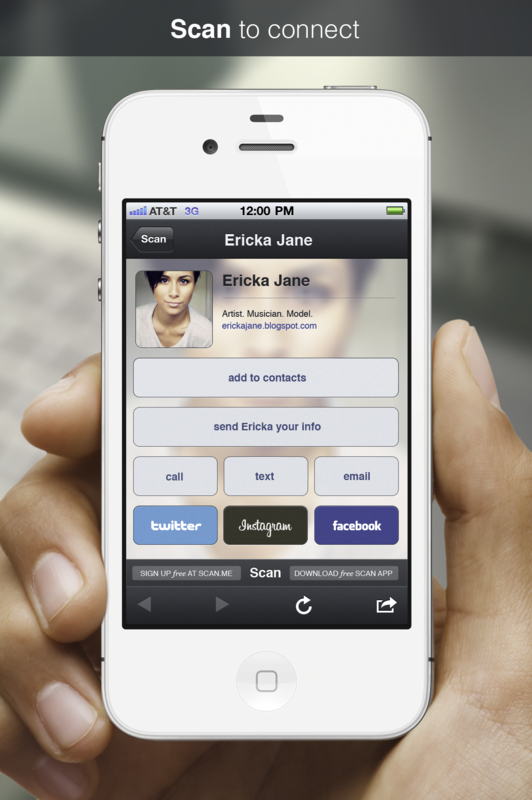 Social media friendly features like “Scan to Follow”(Twitter), “Scan to Like”(FB), and “Scan to Check-in”(Foursquare) are also in the works. Gee also tells me that Scan already had the skills in-house to build everything they needed (skill based founders)…but will use the money to grow bigger/better/faster. Like that Daft Punk song. You can download Scan in the app store here.